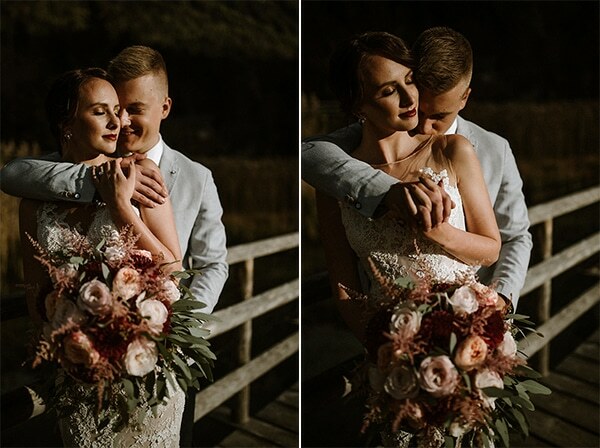 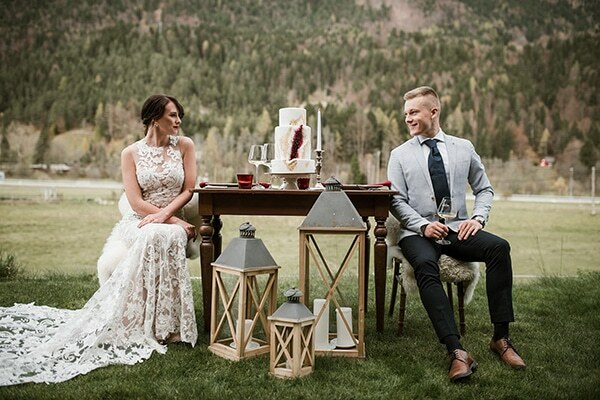 Today we’re sharing with you an incredible styled shoot that took place in a well-known ski resort in north-western Slovenia. 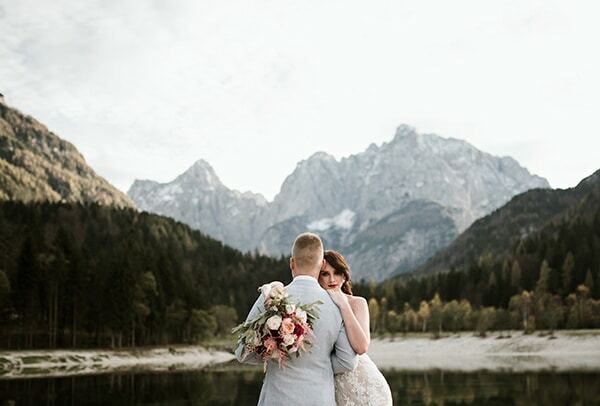 The place was surrounded with a greenery environment, full of trees, mountains and a crystal-clear lake. 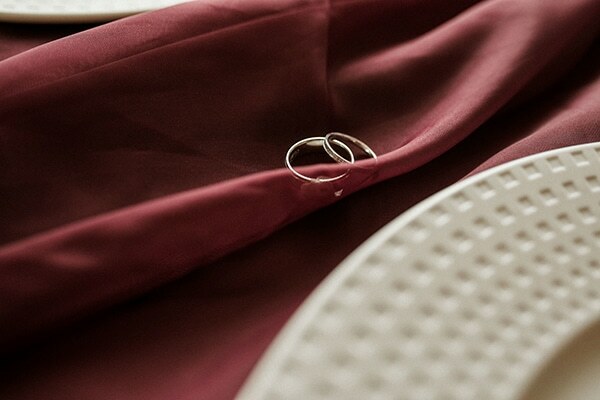 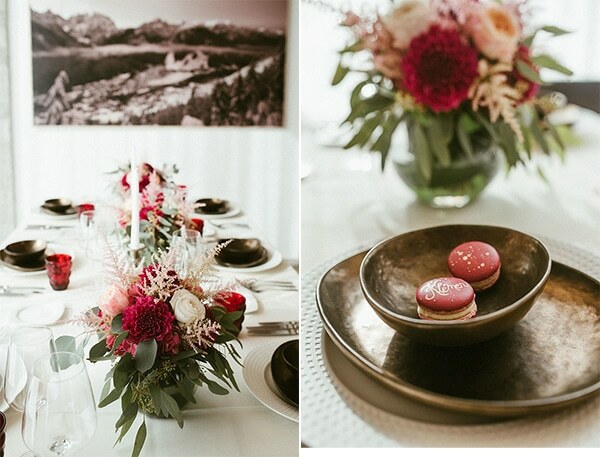 Main colors of this photoshoot were the burgundy, the coral, the white and the greyish green. 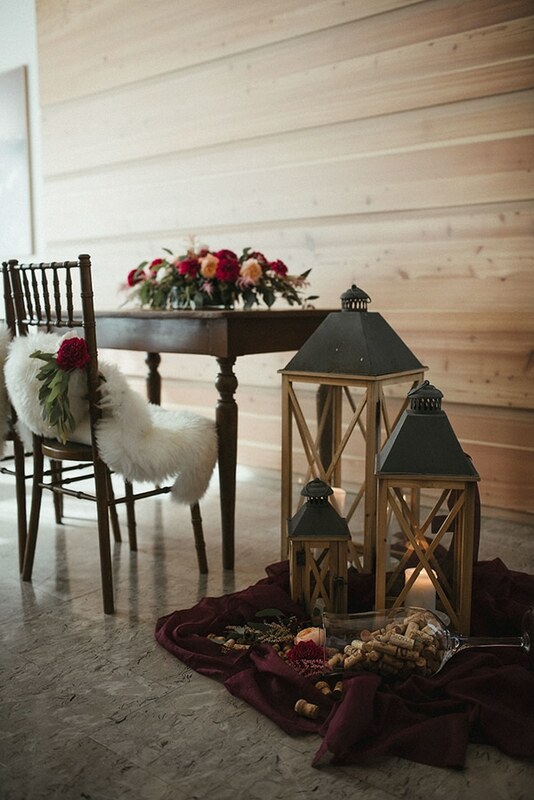 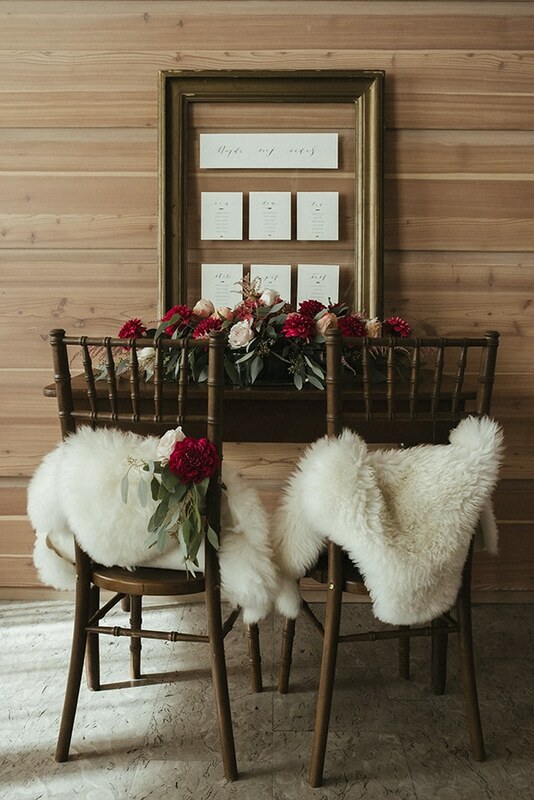 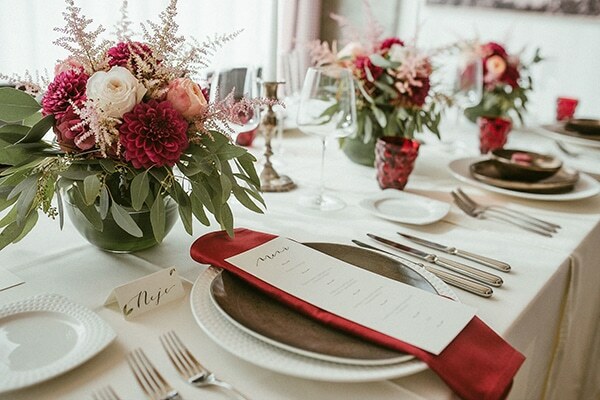 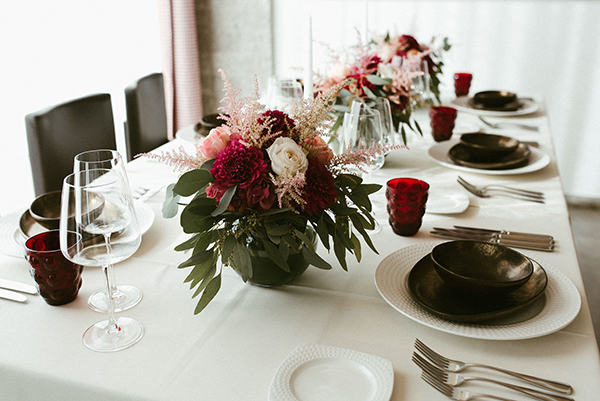 The venue was decorated with wooden furniture, lanterns, fabrics and fresh flowers that added a pop of color. 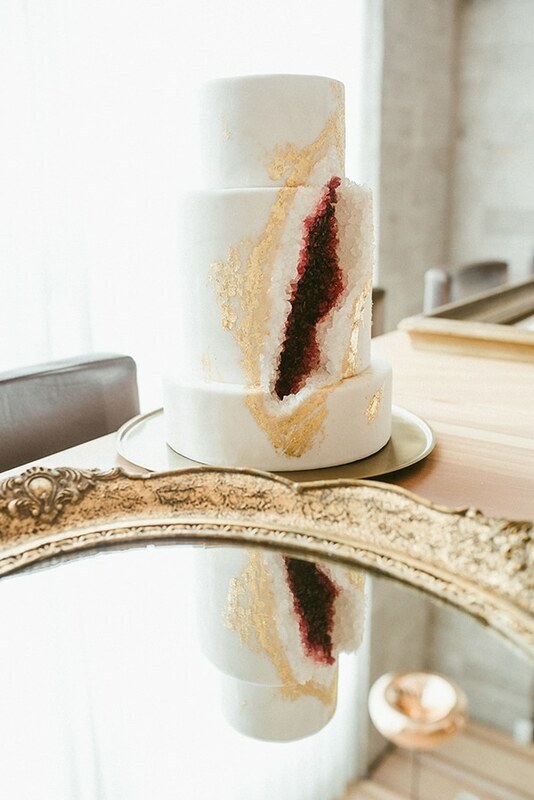 We absolutely fell in love with the impressive geode wedding cake covered with stunning edible crystals! 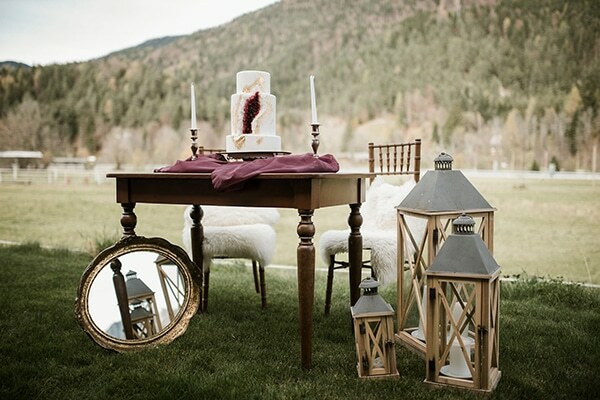 What we wouldn’t give for a slice of this masterpiece…. 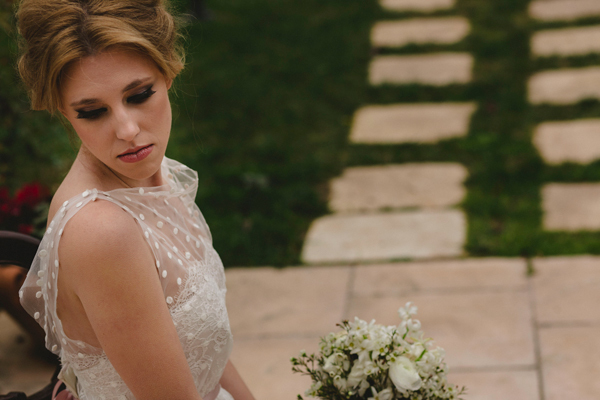 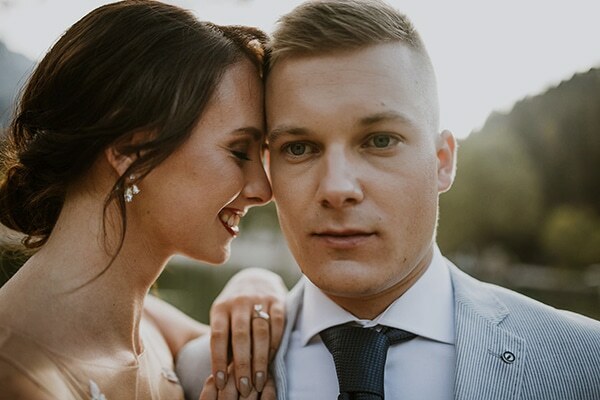 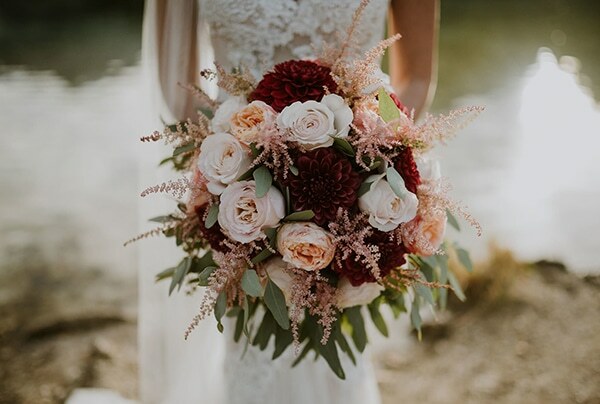 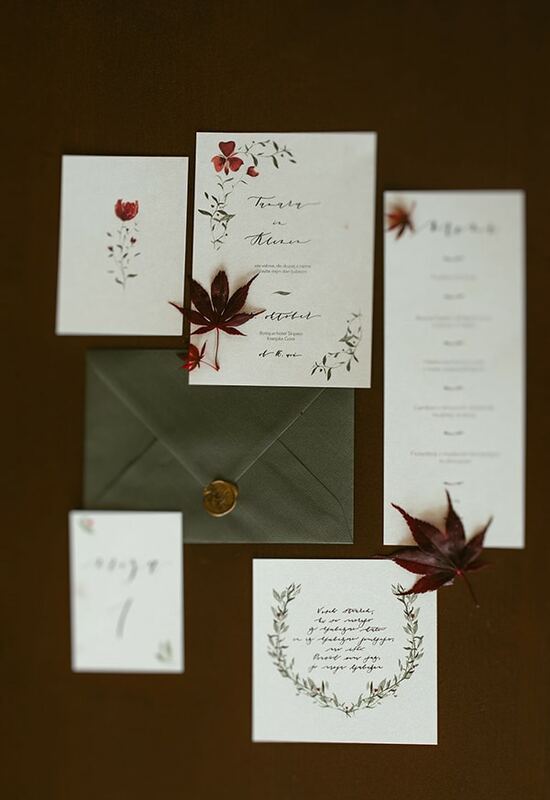 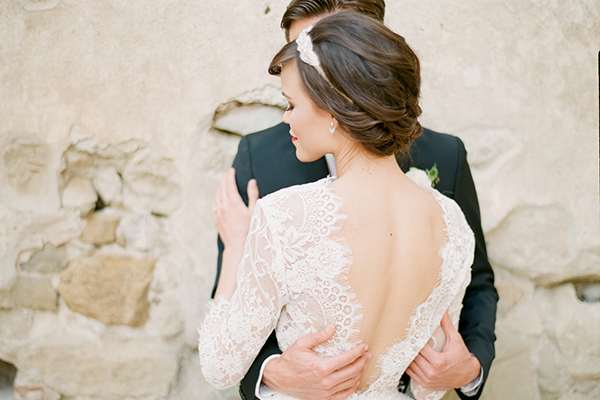 Get up close and personal with all the pretty details captured by NejcBole Photography!